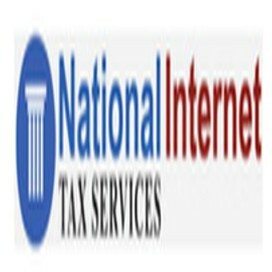 National Internet Tax Services offers bank levy release from IRS at just $1,295. The company also offers release from wage levy and fills tax extension forms. National Internet Tax Services’ website is committed at providing tax levy releases in three to five days. The organization offers different fee plans for defendants and provides release agreements and payment arrangements by negotiating with the IRS.